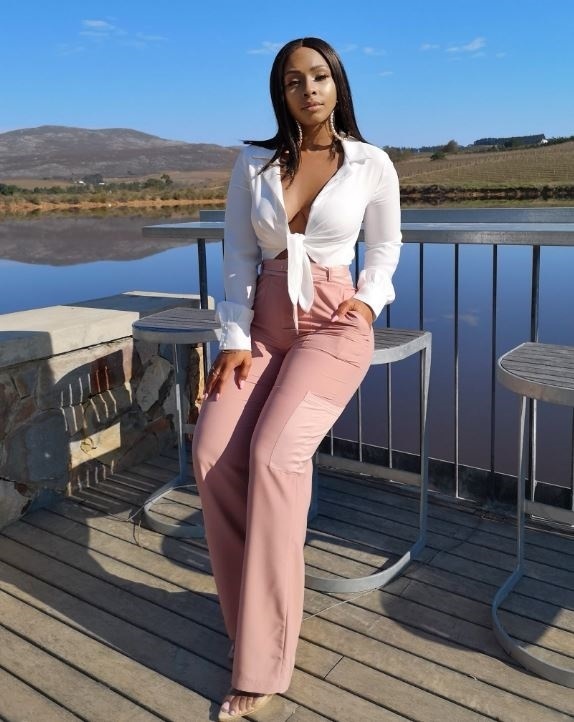 Media personality Boity Thulo is no stranger to landing a helping hand to a fan in need. In fact, the media darling is making it a norm. A few month back, Boity also helped a student who had also reached out to her in need of a scientific calculator with exams fast approaching. And now, another fan has reached out to her on social media to ask for rent money for the month of August as she was preparing to start a new job and needed accommodation. “Hi Boity, I need your help with accommodation for the month of August . I got a Job in Midrand and I don't have a place to stay. There is a room at Ebony Park near the company and it's R1500, Please Help Me. Thank you,” the young lady wrote on social media. She had also reached out to other celebrities for assistance but Boity was the one who decided to help out.